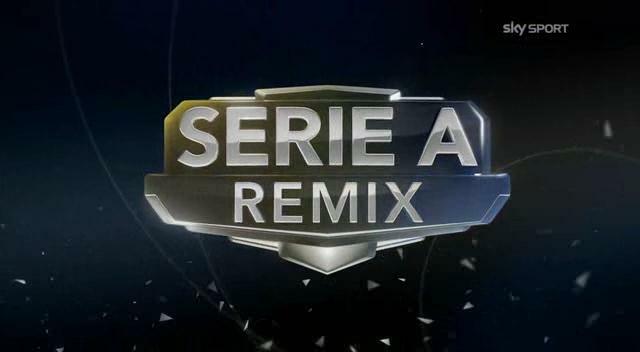 Note: General Serie A / calcio multimedia thread. For main teams MM threads such as Milan, Roma etc, see their specific forums. New thread for various multimedia resources, including links for match streaming options and useful websites etc., plus going to have downloadable highlights for each giornata (in post 2). This is a bit insane.